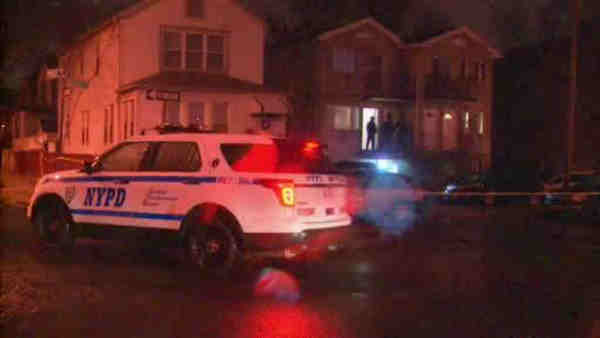 MORRIS PARK, Bronx (WABC) -- Police are looking for a man in connection with the shooting death of a woman in the Bronx Tuesday. Tyrone Lowe, 30, of the Bronx, fled the scene in a grey 2006 Honda Odyssey Minivan with NY Plate EXT3422. Shoshane Rattigan, 28, was pronounced dead at an apartment on Bogart Avenue in the Morris Park section after she was shot in the head just before 4 a.m. According to the New York City Police Department, Rattigan's son, who is 6 or 7 years old, was in the home at the time but did not witness the killing. He was taken to Jacobi Medical Center to be checked out.